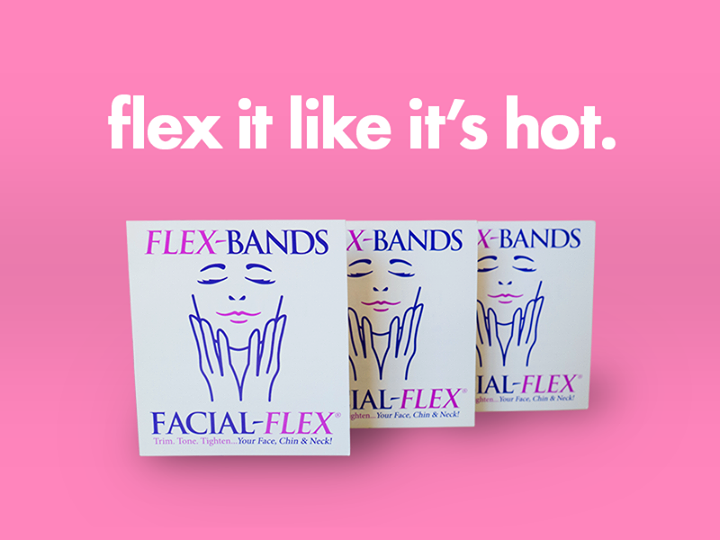 Facial-Flex is the first and only progressive resistance based facial exercise device clinically proven to develop face toning, reduce wrinkles and offer facial rejuvenation. 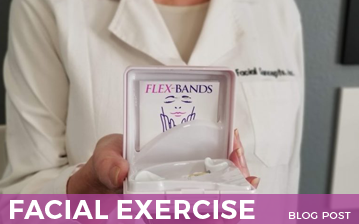 You exercise to stay healthy, strong and youthful. 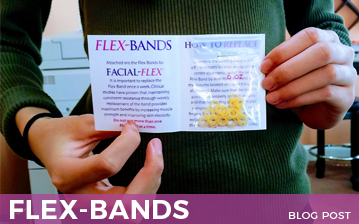 Now, just like the muscles below your neck, your facial muscles can be strengthened significantly and improved by facial fitness exercise and resistance training. 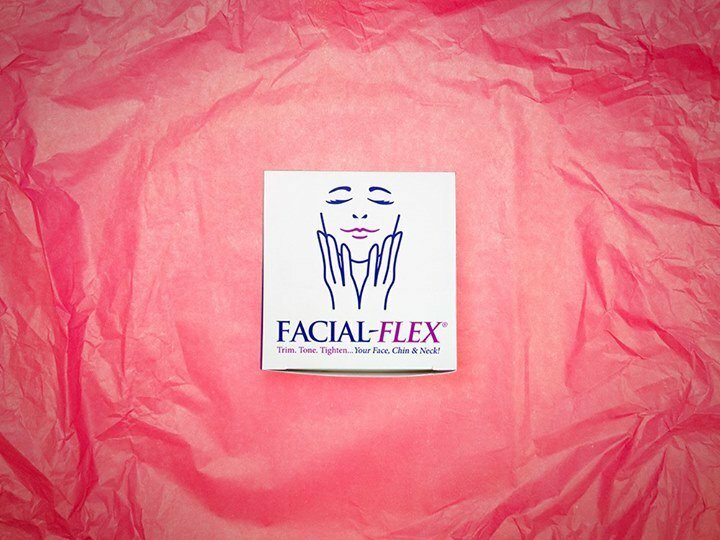 Exercising with Facial-Flex for just 4 minutes a day, applies resistance to the 30 muscle groups that support your face, chin and neck. 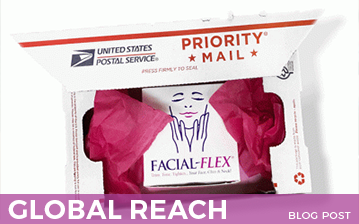 Facial-Flex can also be used in conjunction with any facial fitness or facial yoga routine. 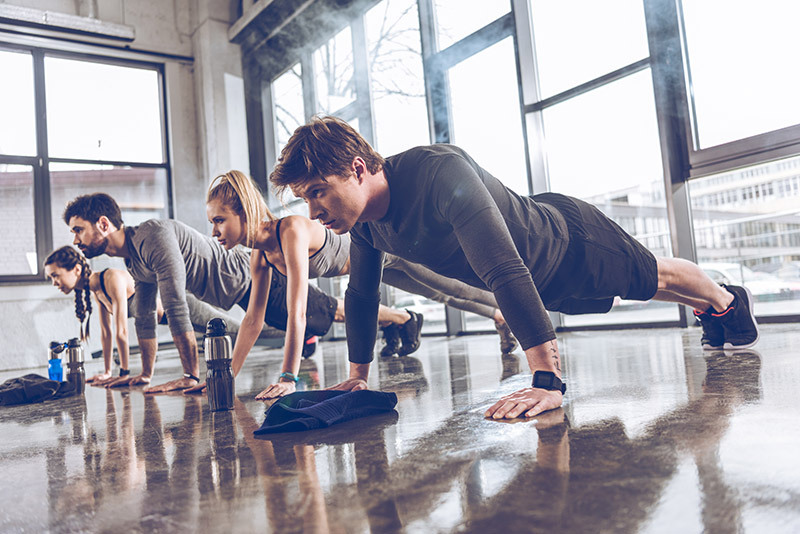 Our clients in the fitness industry have realized the advantages and benefits of the product as an added bonus to their fitness regime.